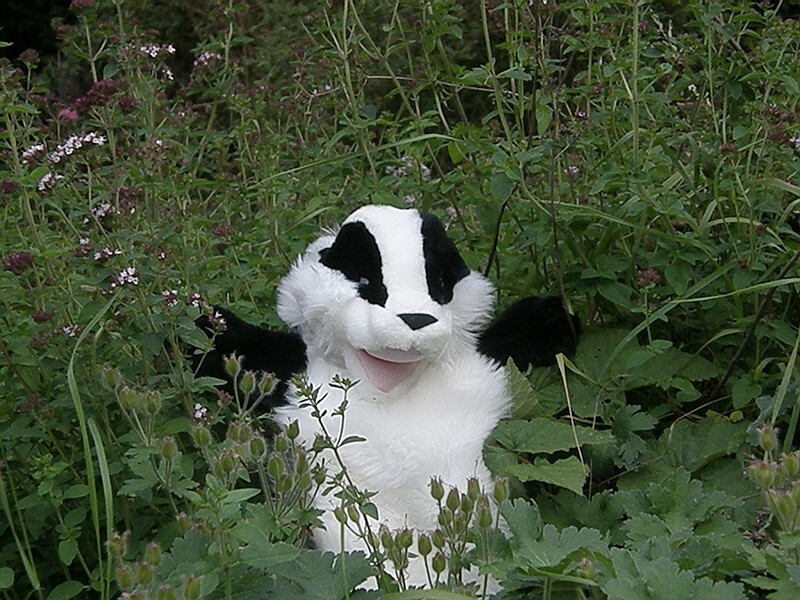 There have been rumours that, given my lack of success with badgers this year, I’ve been resorting to crudely faked pictures. Ha ha ha. I don’t wish to rub your nose in it, but have you seen my latest footage?